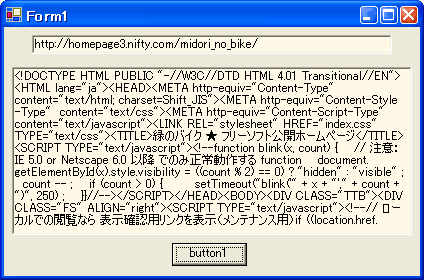 //       できない型なのでダメ!! 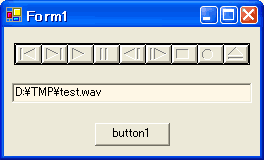 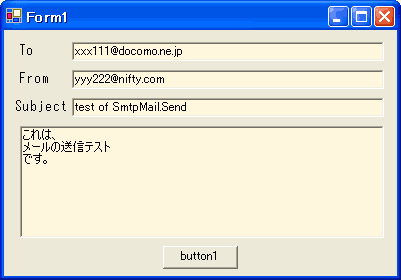 文字列を渡す場合は、string で OK!! 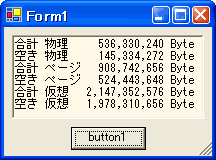 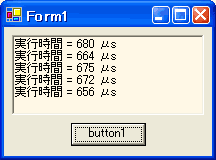 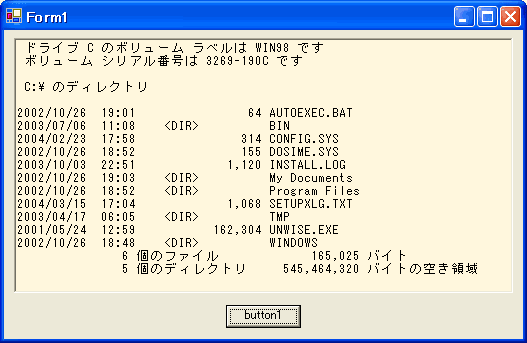 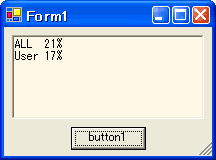 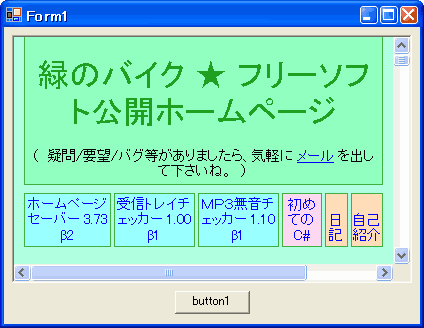 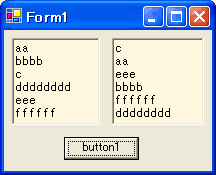 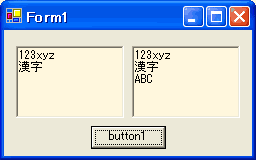 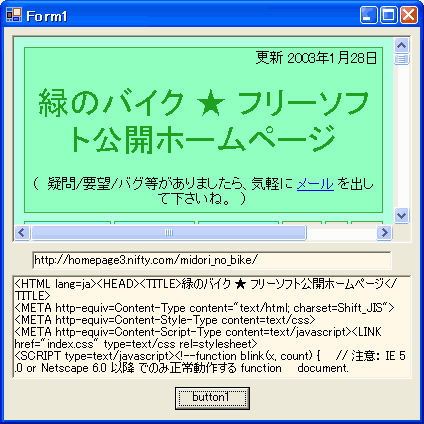 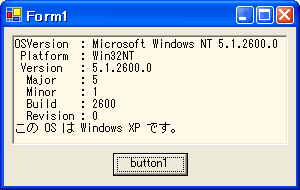 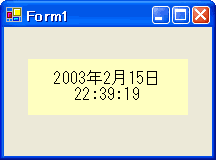 // Note: 上記の例では、"Windows 95" もバージョンが 4.0 なので、"Windows NT 4.0"
//   返り値: 再生中          = "playing"
// Note: Form に貼り付けた MMControl の画像表示が邪魔なら "axMMControl1.Hide()"
// Note: WebBrowser は .NET Framework 2.0 以降で使用可能 !